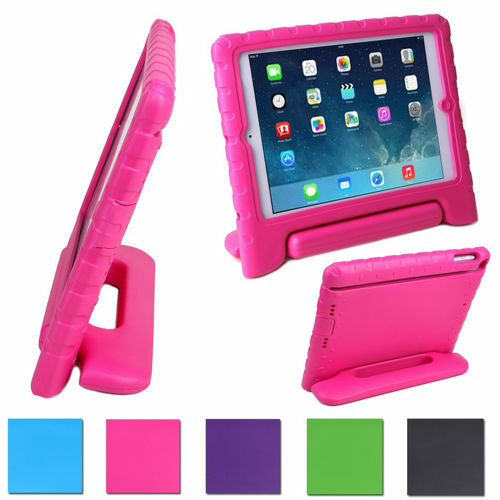 Are you Looking for iPad Mini cases for kids at cheap rates? Check our collection of the best cases that will protect your device and are kid-friendly as well. There are certain things which you should consider before buying a case. First and foremost, of course, is to protect your device from damage. 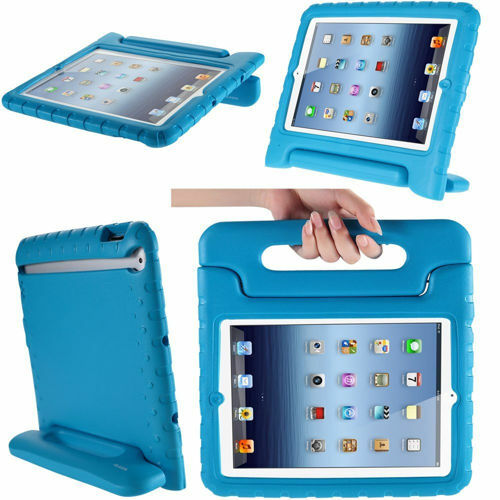 Go for a solid and durable case that will protect your iPad Mini even if it falls down. Secondly the look and feel of the case is important, especially for kids. You may like the cases that are easy to grip and has a handy handle for carrying. It is good to have a kickstand or stand cover if you want to watch movies or cartoons, etc. A built in screen protector is also a plus as it can protect your screen from scratches. 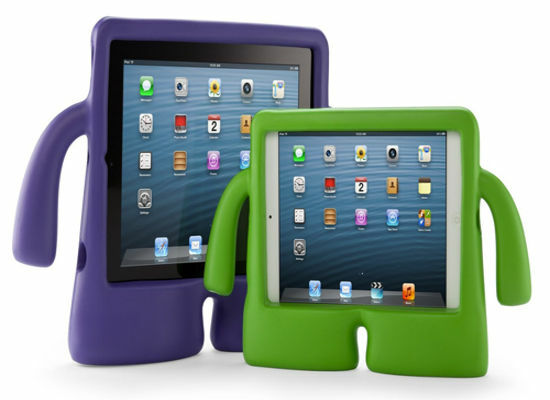 Here is our collection of best iPad Mini cases for kids. 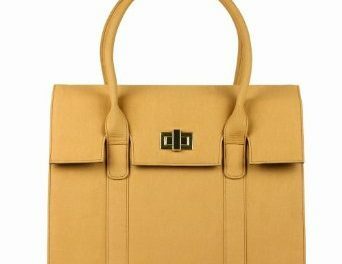 This leather iPad Mini case comes with a lifetime guarantee and is made with high quality leather and soft interior to protect iPad from scratches and scrapes. 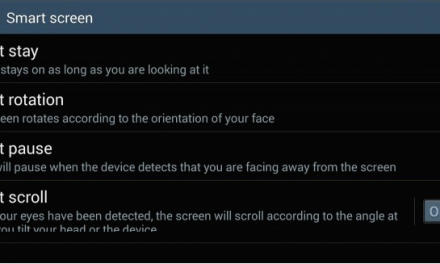 You can watch videos or read at different angles by using the built-in stand. The Velcro flap on the inside secures iPad tightly in place and elastic hand strap provides security while moving your iPad Mini with retina. The magnetic component of the case automatically puts the iPad Mini Retina to sleep when the case is closed. There are cutouts in the case for all types of ports and features including camera and headphone jack. This case is also available for iPad 1, 2, 3, 4, Mini and iPad Air. This nice looking armor protective case provides full protection and a great grip for little kids. It is made with quality soft silicon skin which can absorbs shock from drops. Large corners provide extra protection against accidental bumps. 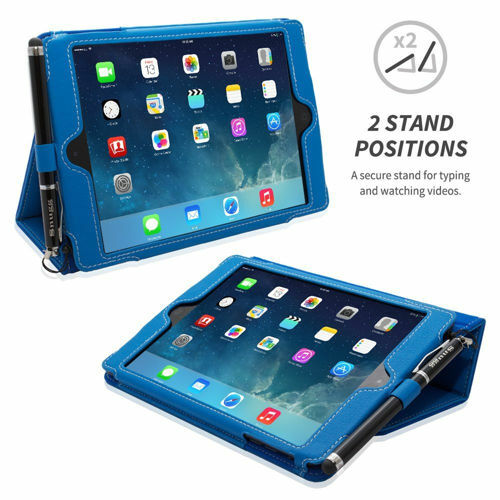 This iPad Mini case with Retina display fits tightly and also have cutouts for camera, microphone, headphone jack, charging port and speakers ensuring full access to your device. This solid and durable case offers 3 layer protection to prevent damage to your iPad Mini. It comes with a built in screen protector to prevent damage from scratches and smudges. A two piece polycarbonate inner layer and and rugged silicon slipcover provides solid defense against bumps and drops. All features such as camera, speaker, headphone, charging port are completely accessible. Go here to buy this. 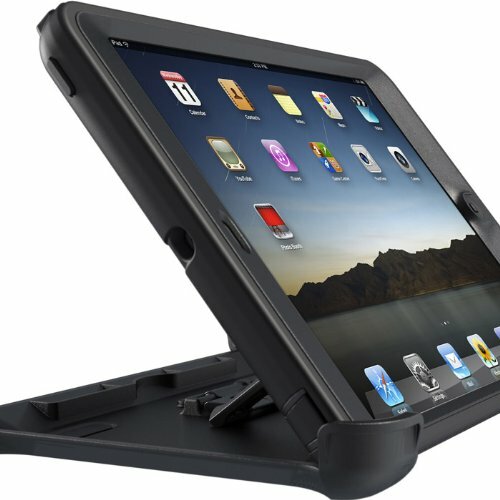 It is a versatile, free-standing and kid-friendly case for iPad Mini. Convertible stand case can be changed in to a handle for easy handling. This light weight and durable case is constructed with impact-resistant polycarbonate and double-enforced with a shock absorbing silicone inner-sleeve. There are cutouts and openings for button controls and camera. This light weight, soft and protective case is made of treated foam which makes it shock-proof. The grip handle (180 degree rotatable) can be folded over to turn the case into a stand. The foam provides extra shock absorption and protects your device from scratches and dust. 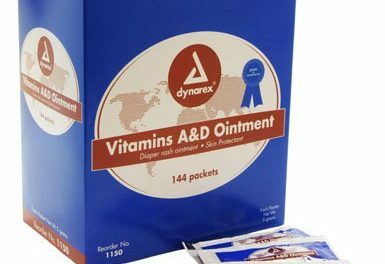 Go here to buy at discounted price. iGuy is kid friendly and can stand on its own two feet. It provides great protection as is easy to hold on. It is great for kids as well as for grown ups. 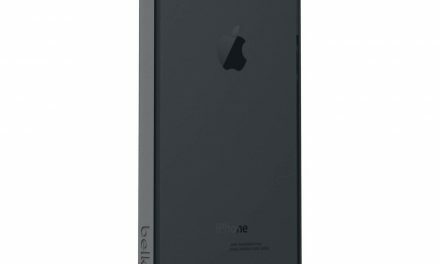 This case comes with a built in screen protector to protect screen from dust, scratch or being shattered. It is a simple, light weight and easy to clean case. You can covert it to Kick Stand Design for watching movies. The case is available in 7 different colors.